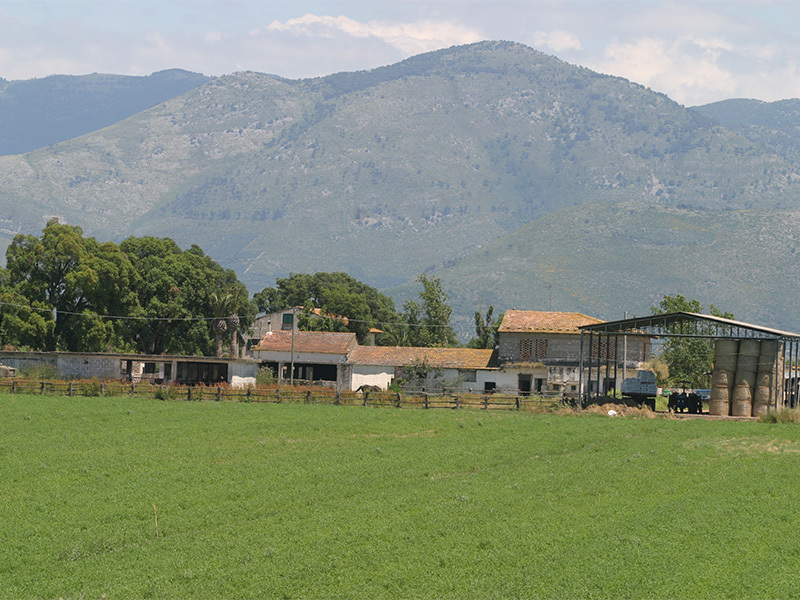 The agricultural enterprise "Casabianca", is situaeted in the plain of Fondi (LT) south of the Agro Pontino area in an uncontaminated valley only 3 kilometers from the Mediterranean coast and not far from the National Park of Circeo. 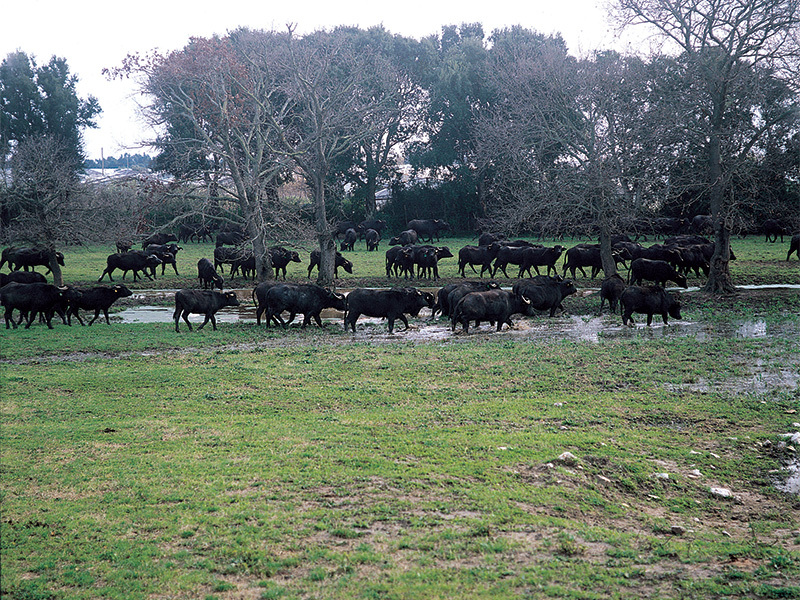 It extends over an area of 90 hectares where Mediterranean buffaloes have always been bred. In this valley of green pastures the passion fro this activity handed down from older generations is accompanied by professional skill acquired through in the fields of agricolture and veterinary science. 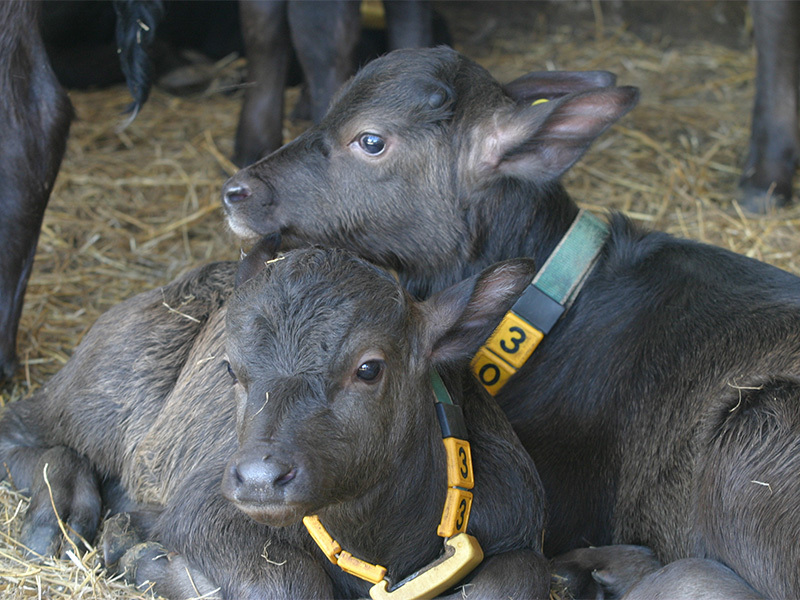 The "Genuine Buffalo Milk" is ideal for the production of "mozzarella di bufala campana" and is obtained by using the traditional methods of production. 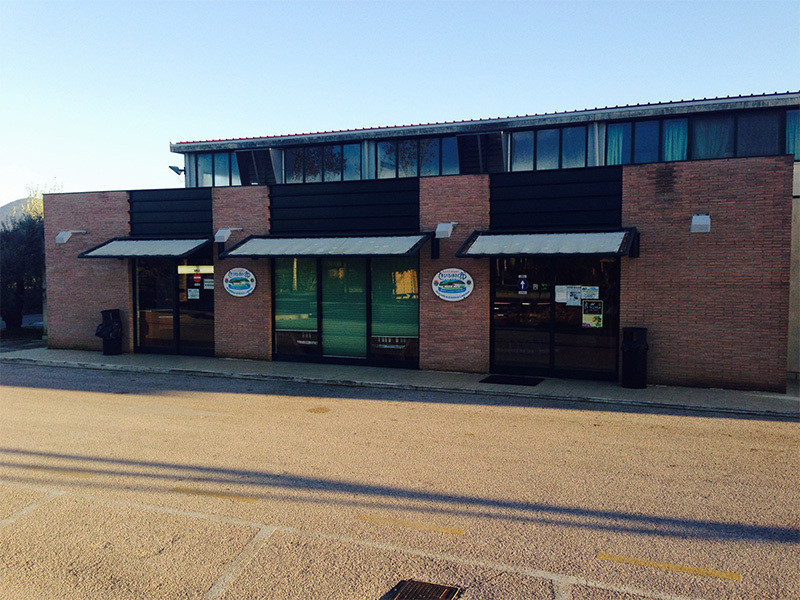 "The process for the production of mozzarella chees stars immediately after milking, in a structure situated only 500 meters from the agricoltural centre and in compliance with all existing sanitary laws."